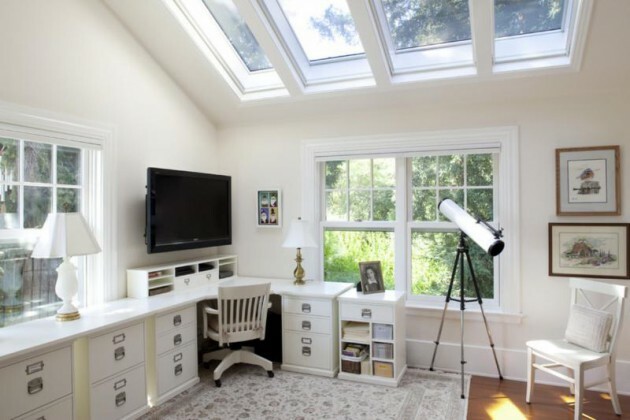 Good organization and lighting, comfortable chairs and smart storage solutions, are the most important elements of planning working corner. 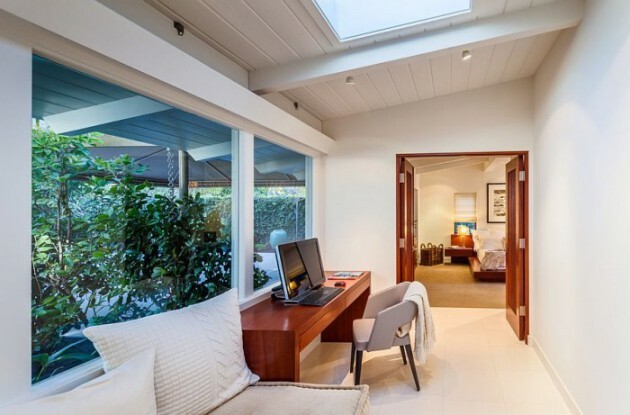 Many people work from their homes thanks to the Internet, so they need to have a comfortable and beautifully designed space to work from home. 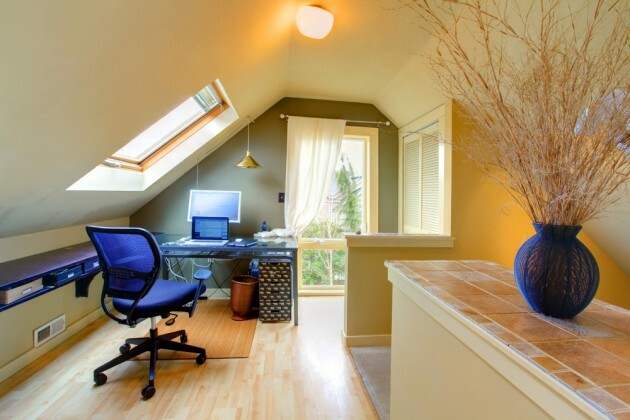 If you are one of them, you need proper and functional home office.If your home is not so big, you can make a corner that would be your ideal working space. 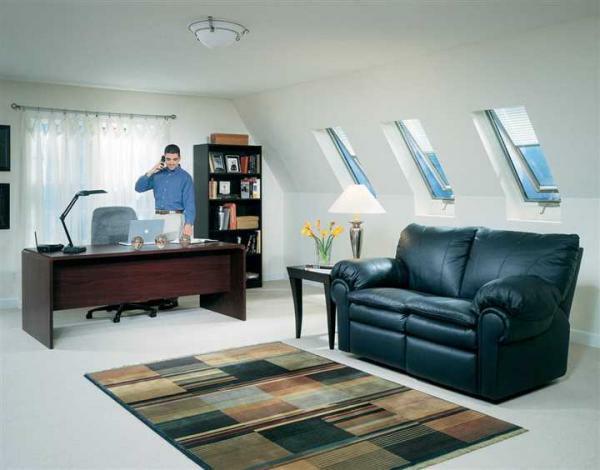 The furniture in the office should not be neither too large nor too small. 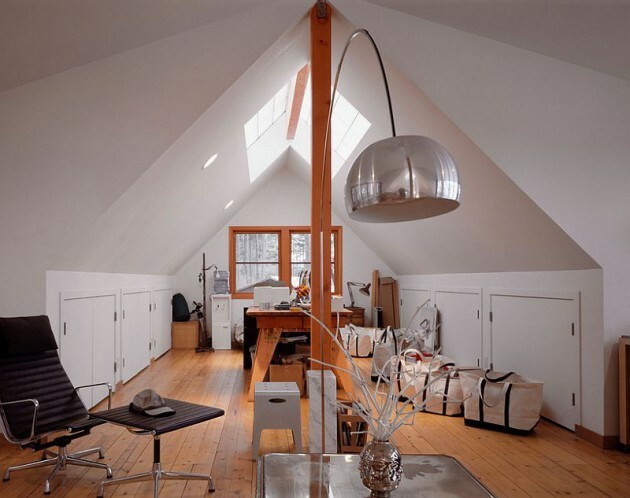 The chair where you will spend a lot of time during the day, should be comfortable and proportional to the size of the desk. 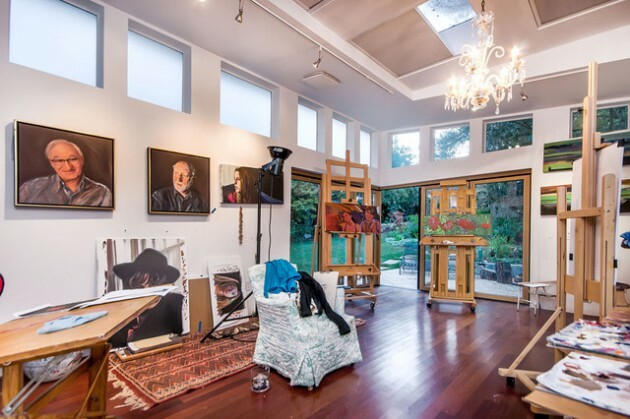 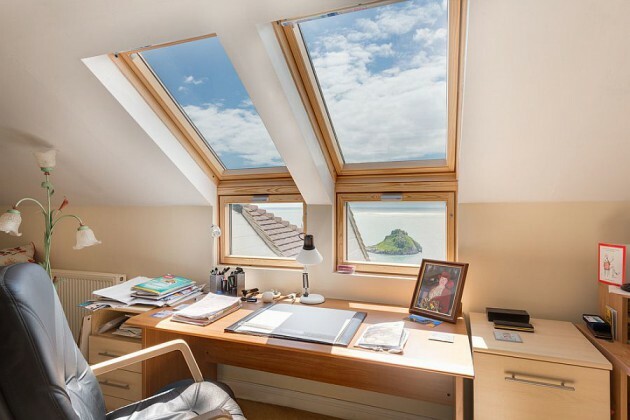 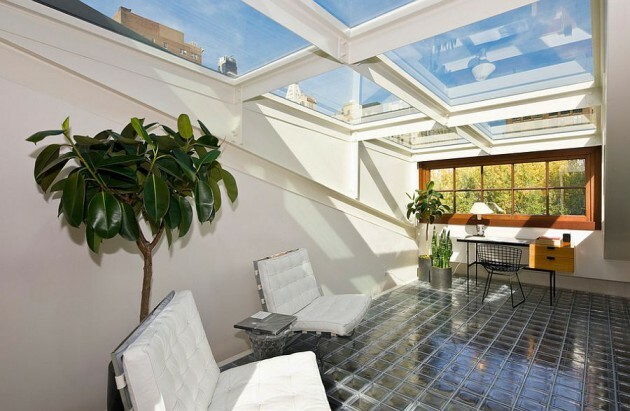 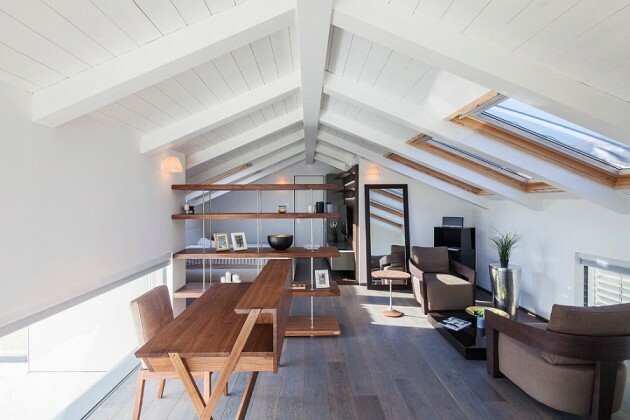 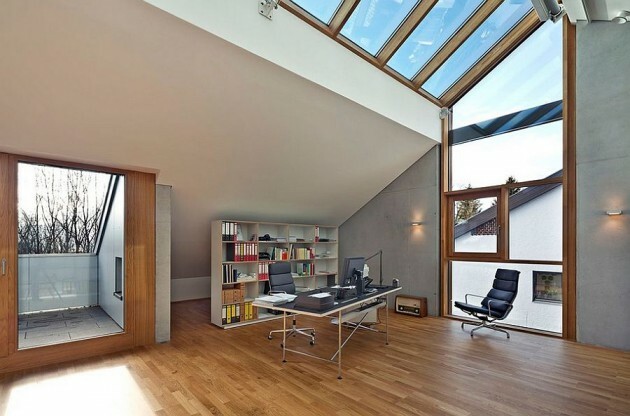 In addition you can see some beautifully home office designs with skylights. 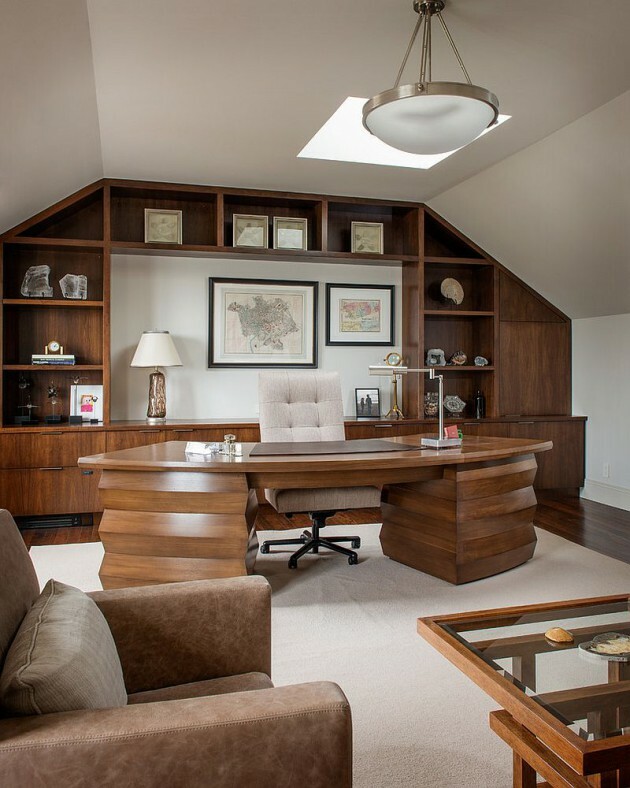 See them and get inspired to make your dream home office!